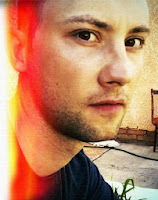 Hi, my name is Perie Wolford and I am a produced screenwriter and published author. I started writing 10 years ago and I am still pursueing success. In this blog I will be trying to describe my own experience trying to break out and see if I'm gonna be able to do so :)) It might be hard, extra hard even but I still believe that nothing is impossible. and many other so stay tuned! I hope you'll enjoy reading my blog. 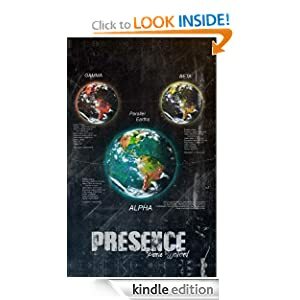 Want to be the 1st one to read Presence?